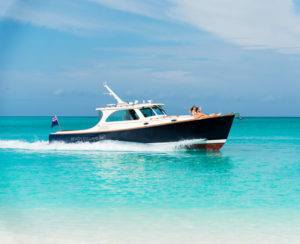 At COMO Parrot Cay in the Turks and Caicos, our selection of private villas have all the services of our island resort, but with dedicated staff, pools, multiple bedrooms and space to spread out. Many of these villas are owned by familiar names, from Donna Karan to Christie Brinkley, who open their homes to the rental pool when not in residence. The villas are located at the edge of the sand, surrounded by greenery, making you feel a million miles from the rest of the island. 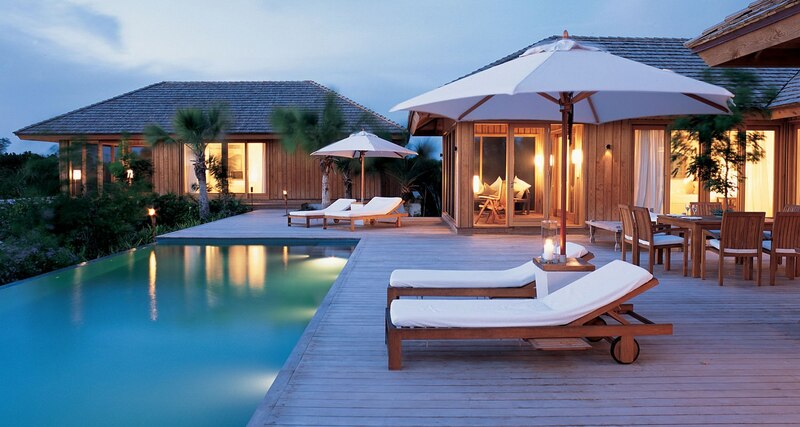 You can lie beside your own private pool while your children run free along the shore. Yet just minutes from your exclusive private grounds, you will find the main resort, with world-class dining, yoga and award-winning COMO Shambhala treatments. 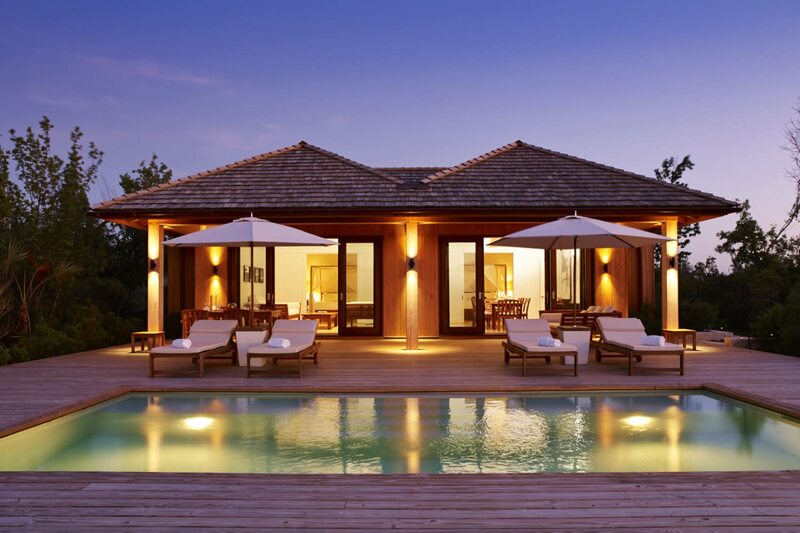 These two-bedroom villas stand out among luxury villas in the Caribbean with direct access to the island’s mile-long white powder beach, as well as a secluded location among lush vegetation and sand dunes. This three-bedroom villa offers outstanding views of the ocean as well as a private location among sand dunes and lush vegetation. The spacious indoor lounge area provides a comfortable indoor dining space, ideal for large get-togethers with family and friends. Dhyani House lies at the sand’s edge on a quiet part of the island, with direct access to a 60-foot swathe of private beachfront. This three-bedroom estate has over 3,400sq ft of living space and panoramic ocean views. 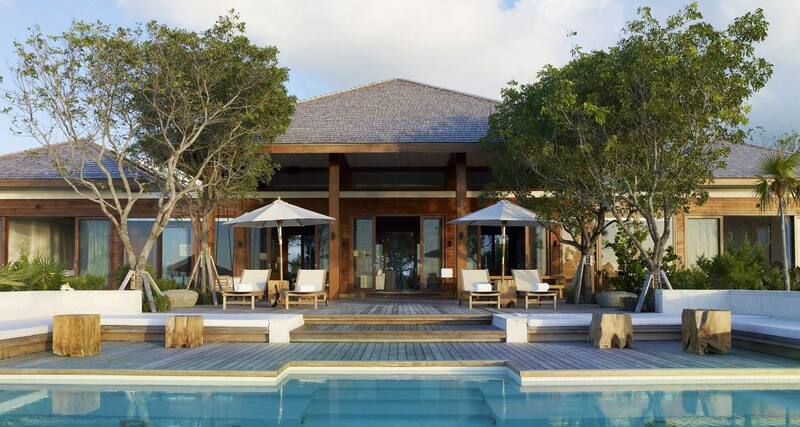 The Island Villa was designed by architect Cheong Yew Kuan, and is located on the island’s sunset-facing shoreline. This stylish villa has oversized windows which flood the space with natural light, highlighting the whitewash ceilings and..
Perched beside a large expanse of pristine white beach, Love Pumpkin is an oceanfront residence embodying the pure Caribbean spirit of COMO Parrot Cay. Lucky House, owned by model and actor Christie Brinkley, is a three-bedroom beachfront estate on the island’s sunset-facing shoreline. This spacious 1.6 acre estate has over 3,400sq ft of floor space and a large outdoor area that includes a 45-foot infinity pool flanked by loungers and daybeds..
Pirate House sits at the island’s highest point, and has spectacular views all the way to the ocean. This two-bedroom hillside house offers a particularly private location away from the main resort, but is also just a short walk from the main beach. The Residence Main House was fully redesigned in 2017, and now features over 5,000 sq ft of relaxed floor space with airy, spacious rooms highlighted by dark wood floors. 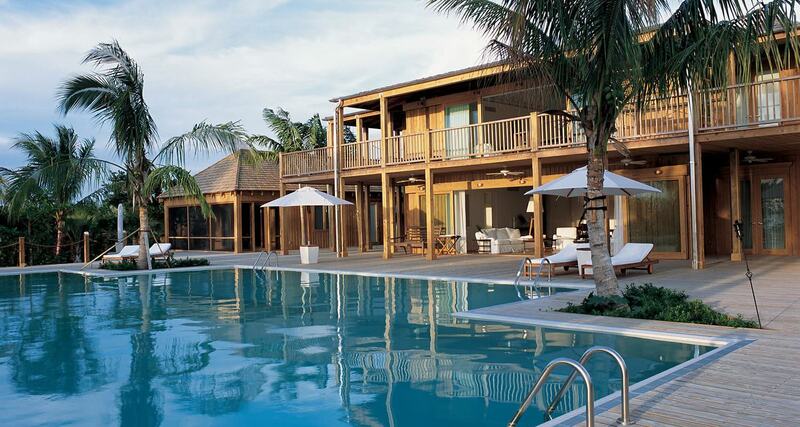 The Tamarind Guest Villa is located on the southern part of the island, a 12-minute buggy ride from the main resort. This beachfront villa is designed with relaxation front of mind, in beautiful clean lines with a honey-toned wooden floor.. The Sanctuary is the ultimate in Caribbean villa rentals, comprising a main house with three bedrooms, plus two four-bedroom guest villas which can be rented individually or together.